Atlantic Water Treatment Technologies is wholly owned in Cape Breton. We cover the Canadian Atlantic Provinces, specifically the Eastern part of Nova Scotia. However, with the use of this web site, we do not adhere to boundaries. We can help you, regardless of where you reside. Our mandate is to provide water treatment services and product, industrially, commercially and of course to home owners. 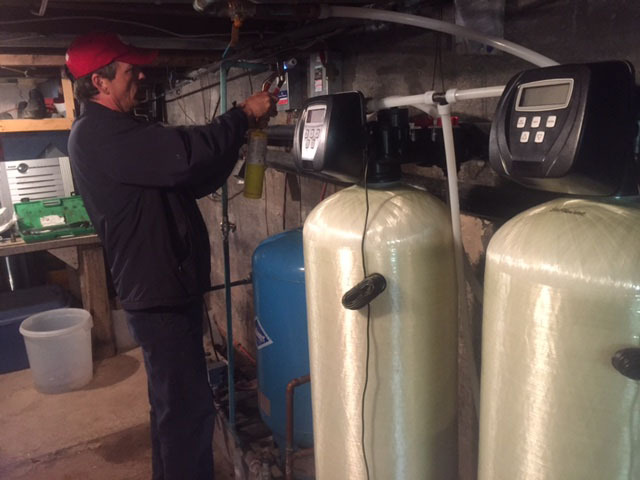 Water treatment is a very broad and “in depth” technology. Each case is unique and the treatment applied should also be unique. Your home and facility represents a substantial investment, therefore protecting this investment is a very important responsibility. Our equipment comes in many sizes. One of our many commercial customers. 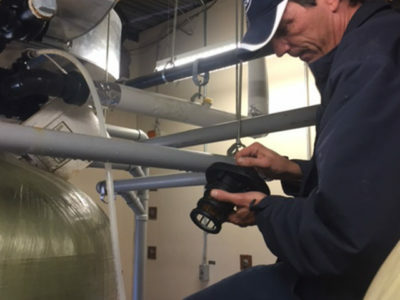 Atlantic Water Treatment Technologies is challenged constantly in making sure that the right product and service is applied to each specific water profile. It is because of this that treatment is designed, custom built and applied personally by our knowledgeable technical team. If the application has limitations, we will be sure that you are aware. The following table highlights some common problems with metals and minerals in water and suggests a possible form of water treatment. Bear in mind that your well likely has some unique problems therefore the solution needs to be unique. Low alkalinity water tends to dissolve minerals and metals. Possible iron or other mineral contamination. Appropriate Water treatment unit as softener filter or combination of both etc. Activated carbon filter, aeration, hydro-pneumatic system etc. The above chart provides information on specific items. Treatment will depend on what else is in your water and also the mineral types and quantities. Taking a water treatment unit out of a box and installing the unit, may not be the best approach.